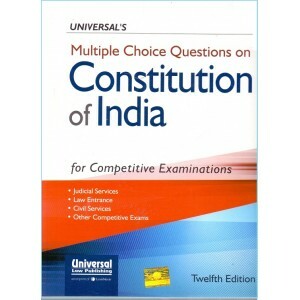 Chapter-wise Solved Papers for CLAT and AILET consists of chapter-wise questions from the previous.. 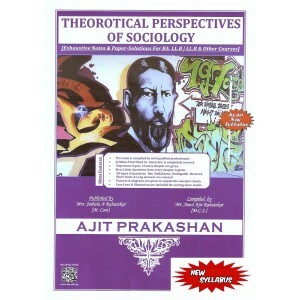 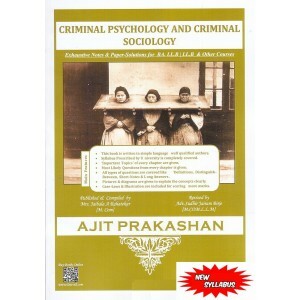 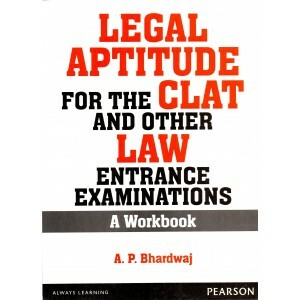 This book will serve as a complete study guide for students who are aiming to clear the CLAT and A.. 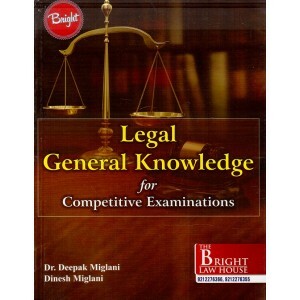 Contents of the Book : CLAT Solved Paper 2015 English Reasoning Quanti.. 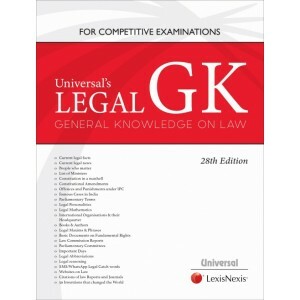 This book contains the Solved Papers of Common Law Entrance Tests - CLAT from 2008 to 2014 conduc..
Universal's CLAT Solved Papers is an essential resource for aspirants of the Common Law Admission .. 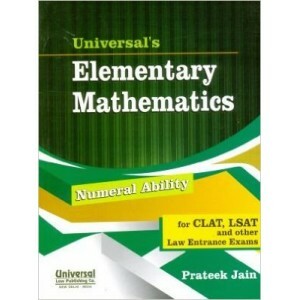 Contents: Chapter 1 - Numericals Chapter 2 - Profit and Loss Chapter 3 - Average Cha..